Activating your newly opened up Mongoose Casino account is the first step after your registration and this simple process can be easily completed on your mobile or tablet device itself. This one-time process is part of our security protocol to verify the user’s email address. Create a new account and ‘Join Mongoose Casino’. Learn how to sign up in our getting started page. 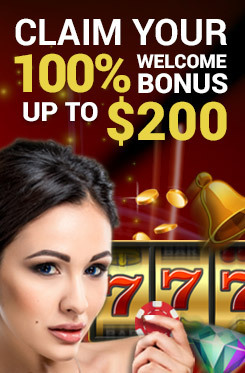 Once registration is confirmed, log into the email address you registered with the casino. Open the email and click on Activation Account; this will open a new tab. Alternatively, you can copy and paste the Mongoose Casino URL on display. Once the Mongoose Casino webpage opens, you should get a notification that your account has been successfully activated. Then you can proceed to funding your casino account. In case you have issues with account activation, here are some helpful hints and tips. If the activation email does not arrive or you do not get the account activated notification on our webpage, feel free to contact customer support.